While it is true that cryptocurrencies are generally safe and secure, investors would still recommend traders to use a safer way to store their digital currencies using advanced storage system which is now known to be Cryptocurrency Wallet. The wallets not only allow people to store the keys safely but also check authenticity of payment with the needed safeguard. They also keep the data protected from malware. A cryptocurrency wallet is a software program that stores public and private keys and subsequently interacts with various blockchain to enable users to send and receive digital currency and monitor their balance. 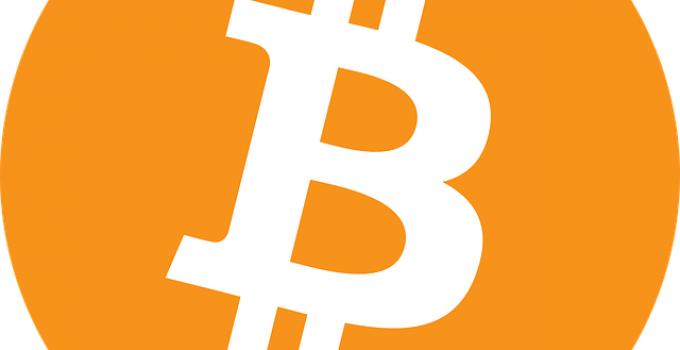 Thus, in the use of Bitcoin or any other cryptocurrency, a digital wallet is necessary. Some traders have a misconception that cryptocurrency wallet “stores” their currency, just like how a bank works. To put simply, digital currencies does not get stored in any single location or exist anywhere in physical form, what actually exists are only records of transactions stored on the blockchain. When a person sends bitcoins or other types of digital currencies, they are essentially transferring ownership of said coins to your wallet’s address. Basically for you, as the owner of the wallet, to be able to spend those coins and unlock your funds, the private key stored in your wallet must match the public address the currency is assigned to. If private and public keys match, your balance in the digital wallet will record an increase while the sender’s wallet will record a decrease in amount of stored digital currency. In this process, no actual exchange of real coins takes place, the transaction is merely recorded on the blockchain and correspondingly reflects and changes the balance in your cryptocurrency wallet. So how secure are these cryptocurrency wallets? 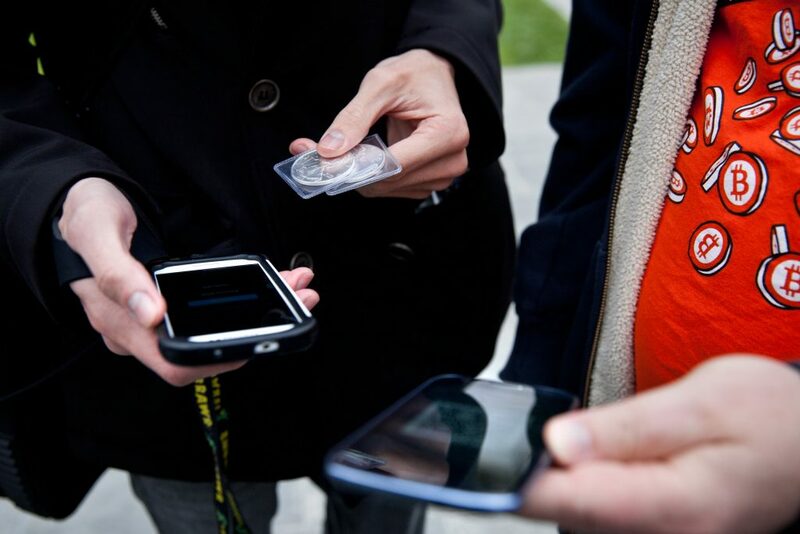 The security of wallets depends on the type of wallet a person is using and its service provider. Crypto wallets are divided into five types; each has a varying level of security to ensure the safety of private keys. Also known as Online Wallet, these are typically cryptocurrency wallets that you can access through a web browser. This is the fastest way to complete a transaction as there is usually no lag between locations of app and server. This is ideal for traders that are holding small amounts of cryptocurrency. 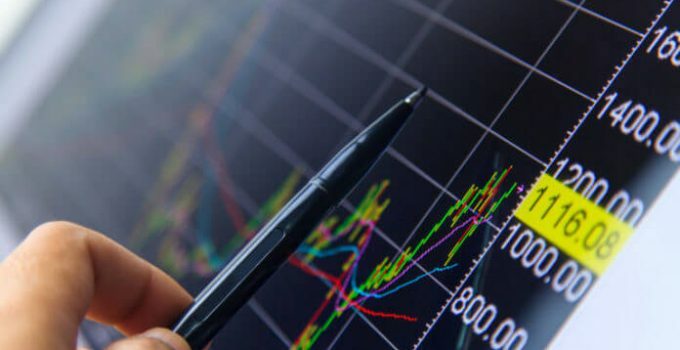 Some traders are able to manage multiple cryptocurrencies, even transfer amounts between, or be directly integrated into an exchange. The trader’s wallet is “out of his hands” and coin information is stored on a third party. The mobile wallet provides access to your cryptocurrencies wherever you are with your mobile phone and provide additional features above and beyond wallets that solely rely on internet connectivity. This wallet is considered more secure than both an online wallet and mobile wallet depending on your commitment to online security. The hardware wallet is a slightly less user friendly cryptocurrency wallet than web wallets and desktop wallets, but they are easier to work with than paper wallets and provide the most information security. They are also more secure than hot wallets of course. They are great for storing large amounts of cryptocurrency you don’t need to move around often. Before there was hardware wallets, paper wallets are considered as the defacto standard for cold storage of cryptocurrencies. 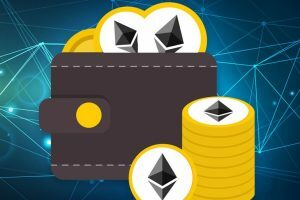 The types of cryptocurrency wallets have actually 2 basic distinctions – the “online” and the “offline” wallets. To briefly differentiate the two, the online wallets take basic access through desktop computers, mobile phones and other online sources. It uses internet connectivity and can readily be accessed by anyone who has its private key, ‘offline wallet’ on the other hand is run only on paper and simple hardware. The online type is potentially a riskier environment compared to offline because of obvious reasons such as it being more vulnerable to hacking. Regardless of which type of wallet you use, loss of your private key will lead to your loss of your money. So you better choose the type of wallet that suits you best. There is no doubt that cryptocurrencies are so widely popular today. More and more merchants are accepting it as mode of payment and more traders exchange their cold cash for crypto coins. This trend alone makes the crypto industry vulnerable to certain risks including fraud, hacking of private keys and other security related issues. Choosing which wallet to trust to keep your digital coin is quite a challenge but with proper guidelines, you will be able to find the one that matches you. As a trader and investor, you always want to be assured that your cryptocurrencies are safe and secured. First, we must determine what type of user you are. If you are always on the go and you plan on keeping everything accessible online, then you should go towards online wallet. However, if you worry about security risks and you plan on investing in huge value of cryptocurrencies, then the offline wallet would suit you. Second, if you want to use your wallet for everyday small value online transactions, Blockchain.info, GreenAddress, Coinbase Vault Storage are the sites that we would recommend. Third, for traders who value ease and hassle-free payments, online wallet is best for you. Online shops, online transactions or purchase of items or currencies thru smartphones and generated QR codes would match well with online wallet. It is best to check out wallets like AirBitz, Mycelium, GreenBits, Breadwallet. Fourth, if you are more on a Hardware wallet type and if you are aiming for efficiency and simplicity, Electrum, Copay, or Exodus are among the best desktop wallets you can use. Fifth, for keeping your everyday operational funds secure and for making big but conveniently easy transactions, the hardware Ledger Nano and Trezor are considered to be the best hardware wallets. This hardware wallet works as a reliable asset for storing your private keys. 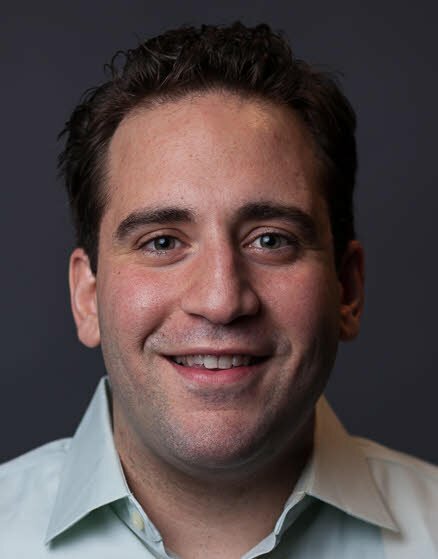 Ledger Nano S can connect to any computer and let you verify a transaction. It allows you to view significant information about a certain transaction and then tap on the side button to confirm the payment. 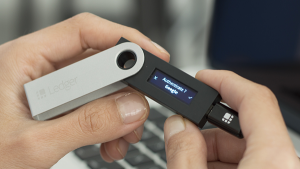 Ledger Nano S has a sleek design, intuitive user interface, and supports a good number of altcoins such as Ethereum, Litecoin, Dogecoin, Zcash, Dash, and Stratis. 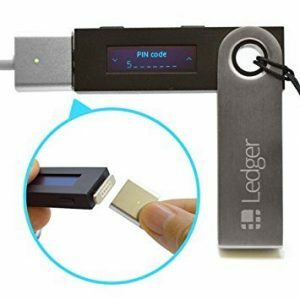 Aside from the fact that it is very useful for cryptocurrency traders, Ledger Nano is also very affordable. At present, it sells at around $99 making it one of the most budget friendly hardware wallets in the market. 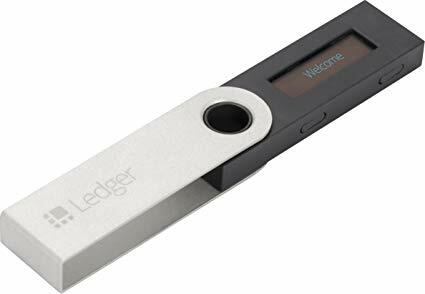 The good thing about Ledger Nano is that your private keys are never held or known by Ledger or any third party because they are hard locked in the Secure Element. 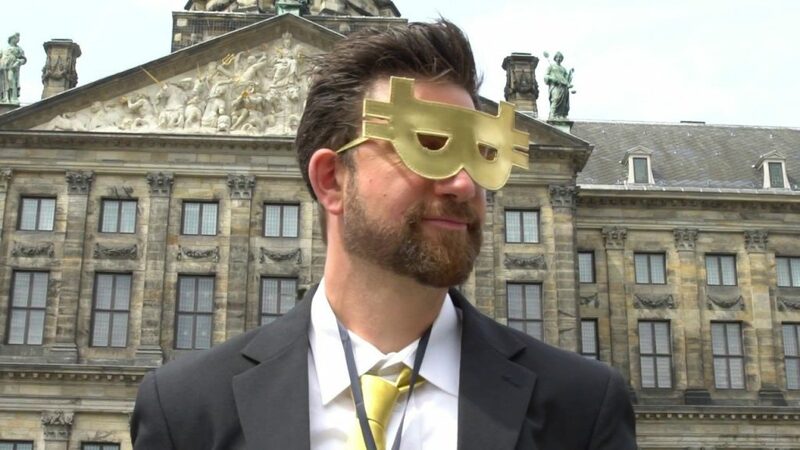 Your wallet also remains decentralized as if you are your own bank. 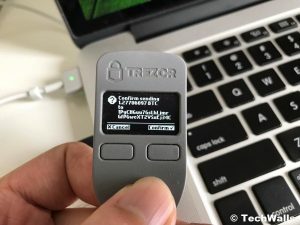 Trezor is the oldest hardware wallet on the market and considered as the most reputable one as well. It has a nice design, great performance and is user friendly. 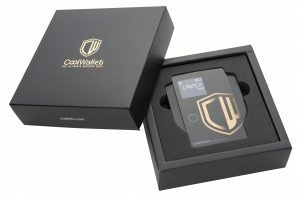 This hardware wallet is ideal for traders who are concerned about the protection of their coins at an optimum level. 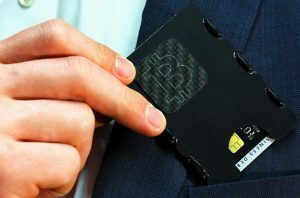 This wallet ensures that your private keys always are at maximum security. It supports Windows, Linux, and MacOS and is compatible with multiple currencies like Bitcoin, Ethereum, Zcash, Dash and Litecoin. It is however a little bit pricey compared to Ledger Nano S at about $249. Keepkey is a bitcoin hardware wallet which has a sophisticated look. It is however large in size and can be a little bit of a hassle to bring with you around. The size of the Keepkey is twice as that of the Ledger and Trezor. On a brighter note, Keepkey supports a wide variety of altcoins such as Bitcoins, Litecoins, Dogecoins, Namecoins, Testnet, Ethereum, and Dash. It is also affordable like Ledger which currently sells at $129. This hardware wallet is a credit card looking device that you can carry around in your pocket anytime. 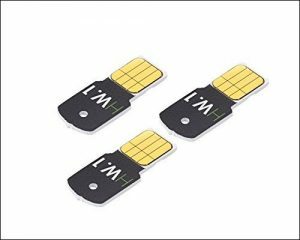 This hardware wallet however has not gained enough market share and popularity compared to others. The Ledger HW.1 is available in three different models: classic, multi-signature, and enterprise and they are specifically designed to suit different functions. You can use this with a wallet that requires multi-signature to prevent anyone from tampering with the transaction. A microchip secures your crypto with a pincode. HW.1 allows you to authenticate payments through notifications on your smartphone. This wallet sells at $58.99 on Amazon. Metamask functions as a bridge that lets you visit the distributed web of tomorrow in your browser today. It allows you to run Ethereum apps right in your browser without having to run a full ethereum node. 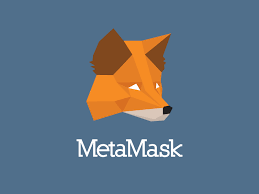 The MetaMask includes a secure identity vault, providing a user interface to manage your identities on different sites and sign blockchain transactions. This wallet’s aim is to make Ethereum easy to use for more traders. It makes it even possible for you to interact with Dapps and Smart Contracts, and all without the need to download the blockchain or install any software, you can just install it as a Google Chrome Extension. However, if you wish to, you can also install the MetaMask add-on in Firefox, Chrome, Opera and even the new Brave browser. MyEtherWallet (MEW) is a free, open-source, client-side interface that allows users to interact directly with the blockchain while remaining in full control of the user’s keys and their funds. You can use MEW as an alternative of the Ledger Ethereum Chrome application. It can support natively the Ledger Nano S and the Ledger Blue on Chrome and Opera, without the need to install an app or plug-in. MEW is not a standard web wallet as it does not allow its users to create an account and store Ether on their servers, they however allow you to create your personal wallet which you must have full control of. You have the sole responsibility of keeping your account safe and secure. To summarize our findings, in selecting the most suitable cryptocurrency wallet for your needs depends on what type of user you are, what transactions you are engaged in and to which business or industry are you always engaged in. Is it solely for leisure or recreation purposes? An investment maybe? Do keep in mind that hardware wallets are specifically made to protect your cryptocurrencies. So choosing which one is the best is a vital factor in keeping you afloat in the blockchain industry. Which of the hardware wallets do you think kept up with your expectations? Let me know in the comments below. How do I buy Bitcoin (BTC) Tokens in 2019?